Caroline and Maggie Granger from the Grange Prince Edward County Winery are bringing their award-winning, terroir-driven wine to the tasting room and beyond. Any time we see a girl boss killing it in the food industry, we get a little excited. So when we learned about the mother-daughter pair behind Grange of Prince Edward County Winery – one of our favourite stops on the PEC wine trail – it’s safe to say we just about lost our minds. Caroline and Maggie, a.k.a the “Granger Girls,” have been producing delicious wines unique to their farm for over a decade, when it was first transformed from sleepy farm to winery in 2004 by Caroline, later joined by her daughter in 2010. While more females have come on the scene in the interim, the Granger ladies continue to push the envelope in a traditionally male-dominated industry, with an all-female management team and a focus on equality in the (literal) field. 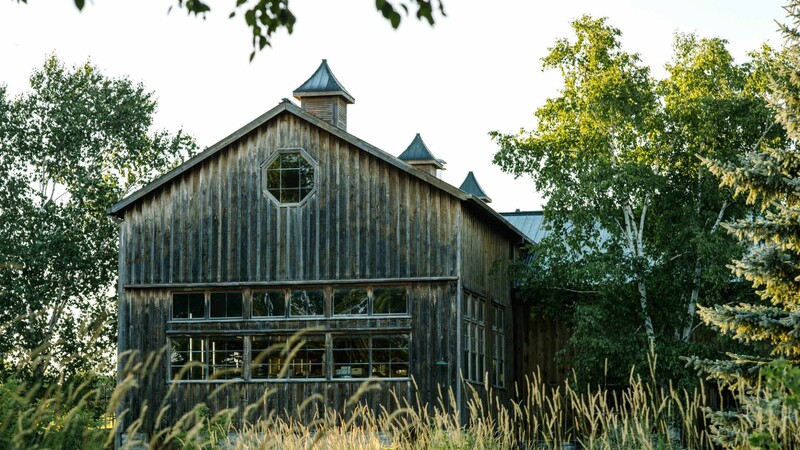 Prince Edward County – famed for its experimental vineyards, rich in terroir – might be spoiled for choice when it comes to gorgeous wineries, but the picturesque Grange Winery, located in the middle of the woods at the end of a winding driveway, just oozes charm. 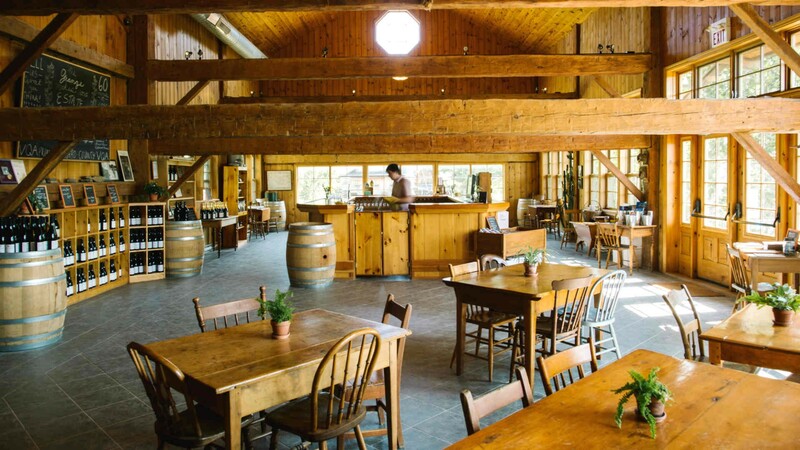 Their cozy tasting room, situated inside an almost-200-year-old barn, invites guests to taste wines in a beautiful rustic setting, with picnic options available in the summer months. The small, family-run winery makes low-intervention wine, focusing on healthy wine practices in the vineyards. It’s exactly this deep understanding of the local terroir, and the Grange’s commitment to giving their land room to breathe, that has led to their collection of exciting labels that are so full of character. Their wines – from a Pinot Gris that’s bursting with apricot and a tangy Gamay, all the way through to their sparkling and spiced bottles – are 100% estate grown and 100% Prince County grown, meaning that there’s nothing quite like them. 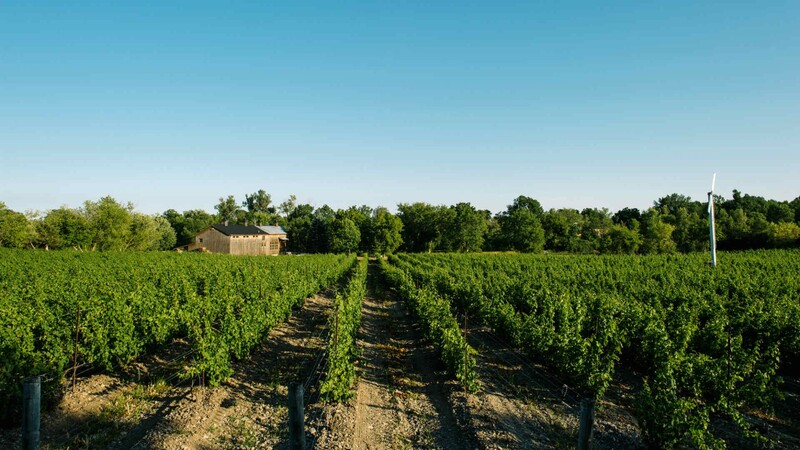 Grange of Prince Edward County Winery is a 2.5-hour drive from Toronto, but if you need a wine fix before your next trip, you can pick up two of their popular wines from the LCBO. Their Almanac White ($16.95), a crisp and citrusy riesling-esque wine, and their medium-bodied Almanac Red ($18.95) are both available at over 120 locations across Ontario, and the only 100% PEC-grown wines on the general list at the LCBO. If you're keen to check out more of the Grange range but you can’t get to PEC, their Wine Club is an awesome subscription program that lets you experiment with around 12 wines a year ($300). 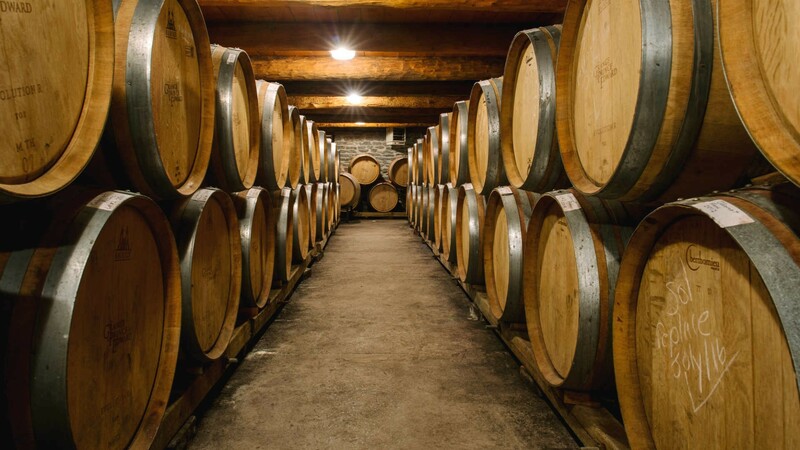 Wine Club members receive seasonally selected wines delivered right to your door, plus the shipment comes with tasting notes, a complimentary wine tour for 10 people and free tastings at your next visit.